Congrats to EVERY student who participated! 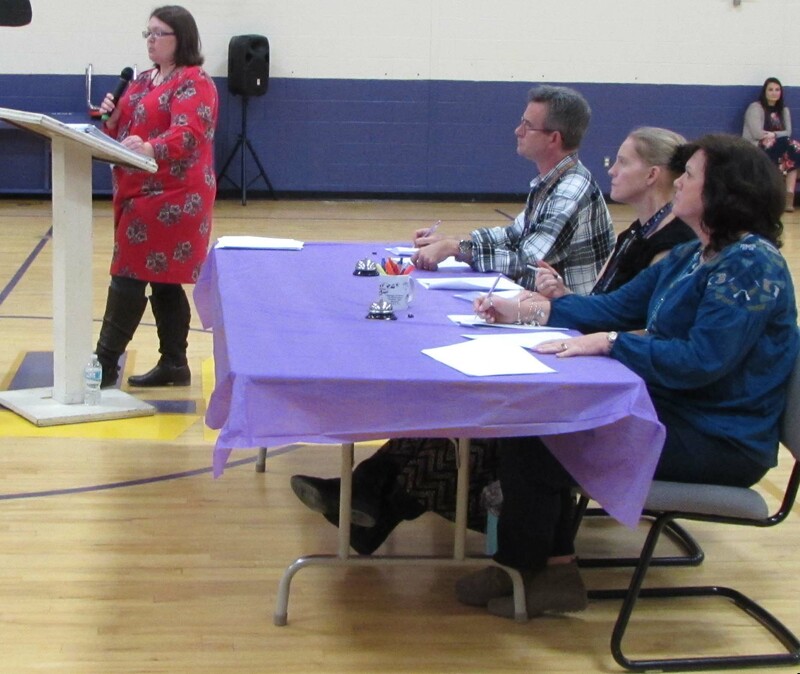 On Monday, January 28th, TCE held it's spelling bee. There was an amazing turn out of students willing to give it their best efforts! Mrs. Rachel Reynolds was the spearhead for this wonderful event! A special thank you to Jon Ivins, Laura Layne, and Dori Bryant for your work as our judges!